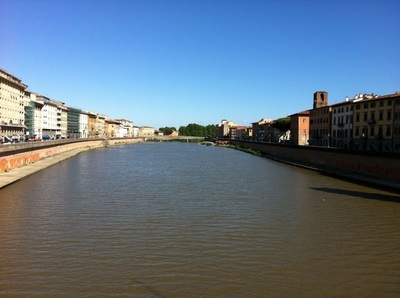 Sitting on the banks of the River Arno, Pisa hosts abundant historic and artistic monuments, with narrow streets that open into picturesque little squares. 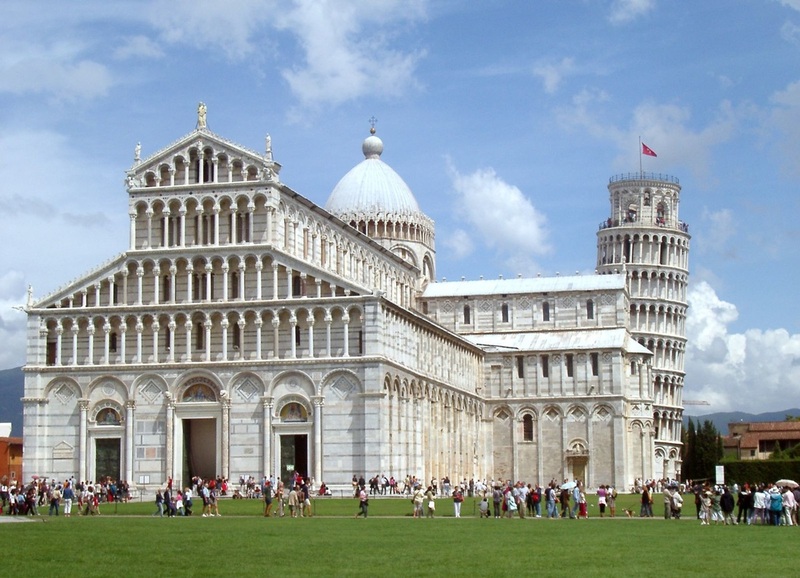 The Piazza dei Miracoli consists of the world famous Leaning Tower, The Cathedral, The Baptistry and the Monumental Churchyard and many little market stalls. 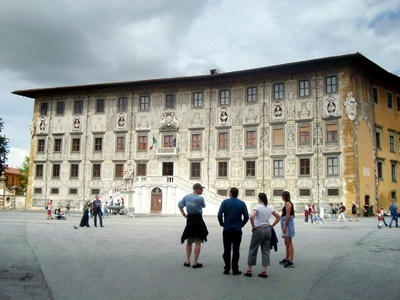 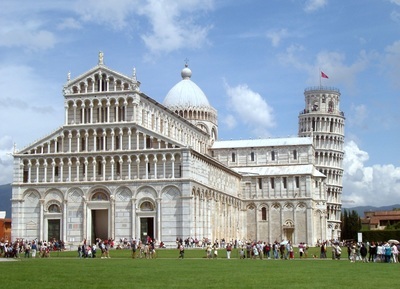 Pisa is famous not only for the Leaning Tower but it’s various churches and medieval buildings.